Open Sesame is designed to give you the results you want, it benefits from using the best quality nutrients all targeted to inspire express flowering.  It utilises powerful ingredients such as Ammonium phosphate, potassium phosphate, potassium sulphate and more. All of these make a fine blend optimising nutrition yet minimising salts, so there is a minimal residue build up. Using this product you can guarantee stronger, healthier, bulkier and more compact buds or plants. 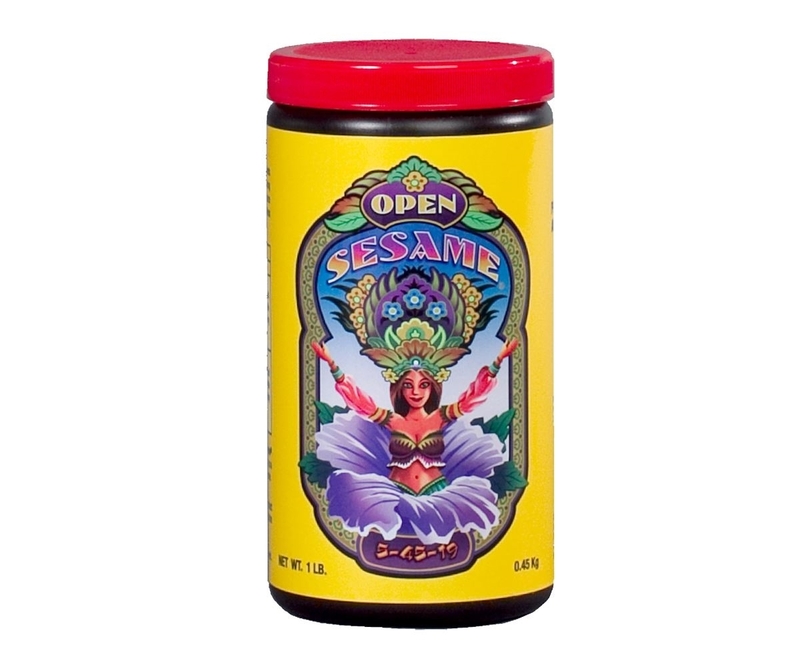 We recommend using Open Sesame alongside Fox Farm's Beastie Bloomz and Cha Ching for optimum results. This soluble fertiliser should be used with every other watering.